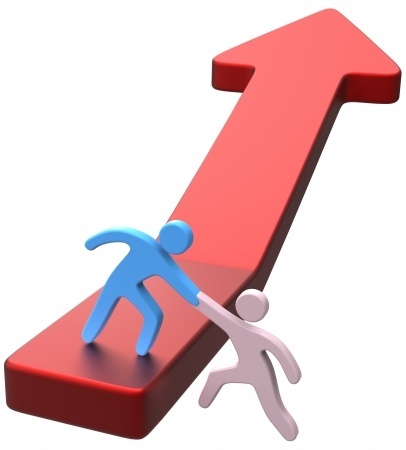 Helping your business to be as successful as possible is immensely satisfying for us. And it also makes great commercial sense – the more profit you make, and the less tax you pay, the better your cashflow will be to pay our fees on time. So it’s in our interests that you get all the help you need. We will gladly have an initial meeting with you free of charge and with no obligation. We will give you a fixed fee quote so you know exactly where you stand and you don’t get surprise bills that you weren’t expecting. You can pay our fees by monthly standing order, or when we sign your accounts – whichever is best for you. 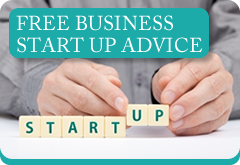 You can contact George or Callum any time about anything to do with your business. Between us, we have over 50 years of experience so we have encountered most things and even done some of them too. 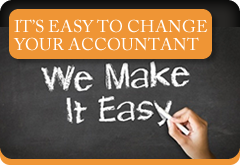 You will often find it convenient to deal direct with our staff who are experts in tax, accounts, VAT and payroll. But when only the boss will do, we’re there for you. We see ourselves as normal, down to earth people working hard to help our clients run profitable businesses so that we can make a living ourselves. Both George and Callum trained with national firms of Chartered Accountants and have built on that experience. We're approachable, we drink and we go to the football (different teams!). Sometimes we don't even wear suits and ties. Above all, we’ll talk to you in plain English and never blind you with technical jargon. We want you to be comfortable contacting us. And we will be straightforward and honest with you – if your cunning plan doesn’t work, we’ll tell you, and we’ll work with you to come up with an even better solution. We really are here to help you.